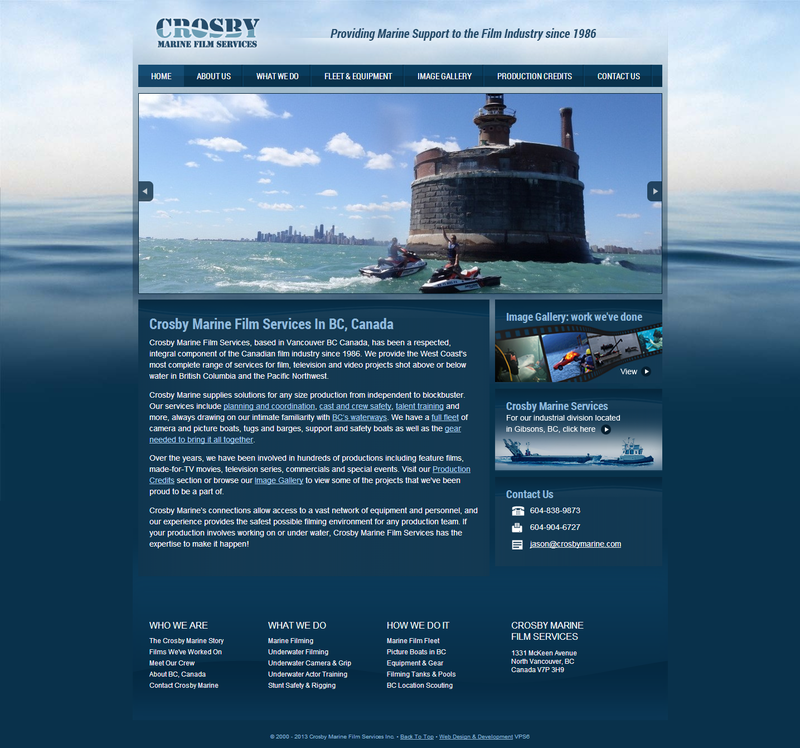 In 2013 a newly revised website was created to more suitably showcase the extensive work of this respected local business. 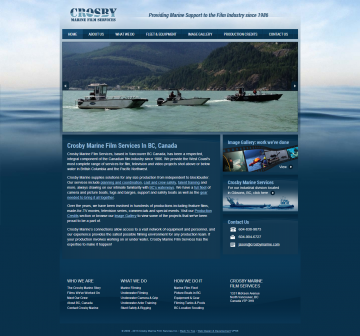 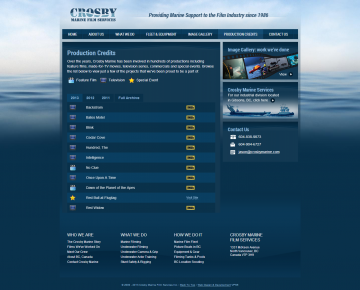 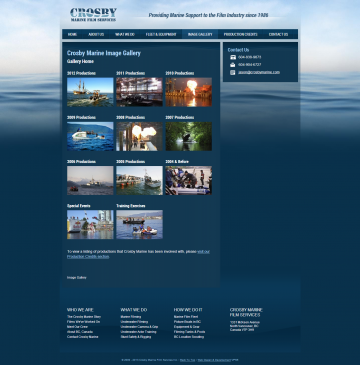 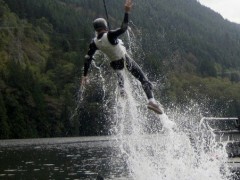 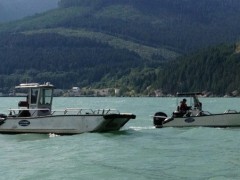 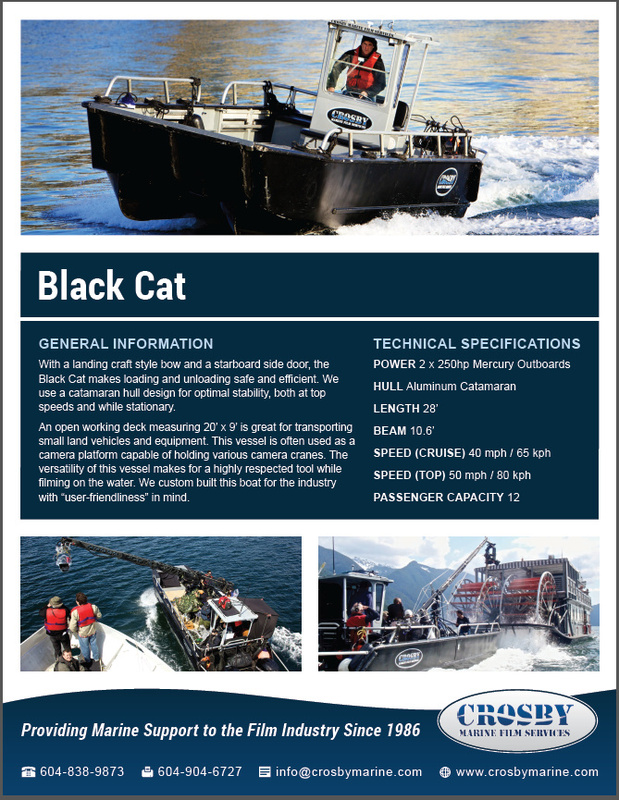 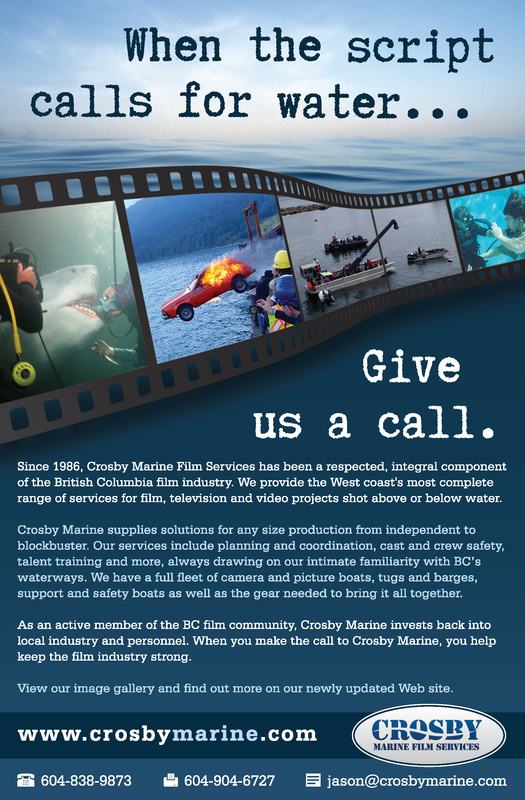 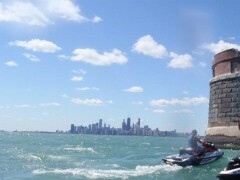 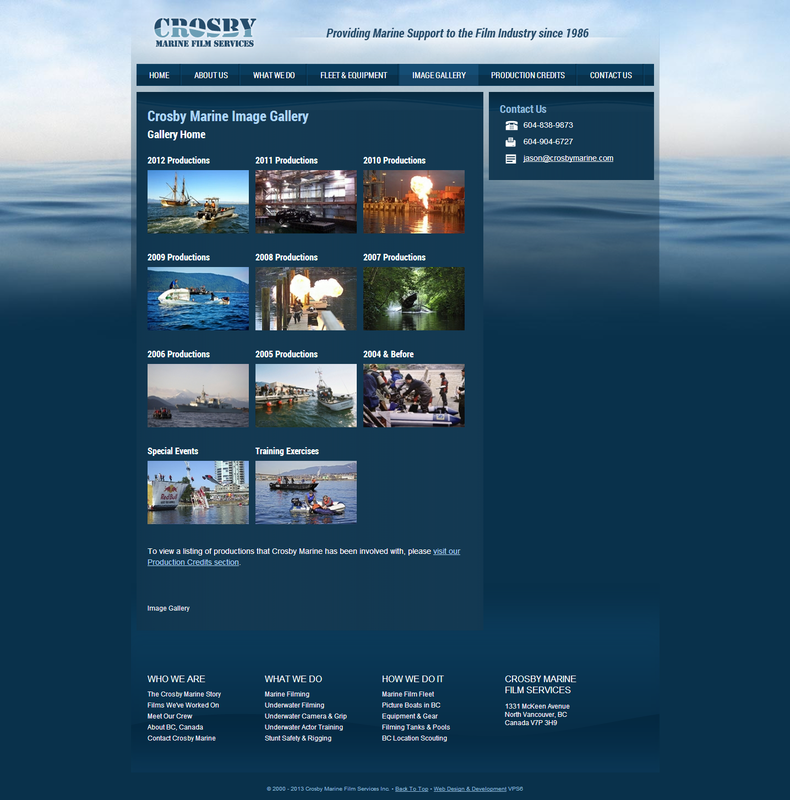 Line49 provided content management services and helped Crosby leverage the vast collection of photos taken during many projects over the years.In addition, Line49 Design was retained to provide design services for printed items such as a magazine advertisement and a set of brochure sheets, which ensured that the new design theme would be consistent across the company’s communications materials. 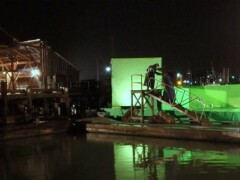 Industries: Arts & Entertainment Websites, Business Services Websites, and Industrial Websites.